Do you have a fly fisherman in the family that you just don’t know what kind of gift to get him or her this holiday season? That’s a very understandable problem considering all of the new gadgets and gizmos that are available for the budding fly angler these days. 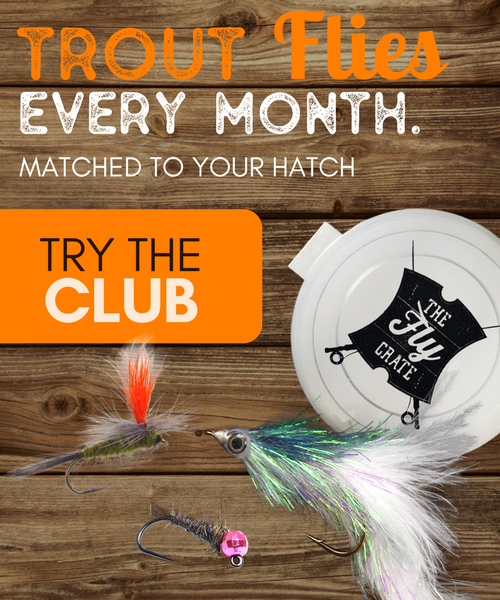 New fly rods, shiny fly reels, the latest and greatest flies, and all sorts of fly fishing accessories are all vying for your attention when browsing your local fly shop. Are they just starting out and don’t have any of the necessary items to practice and learn how to fly fish? With that in mind I’m here to help with my Top Fly Fishing Gifts for the Holidays for the angler in your life. For the reader on your gift-giving list this year, there is no shortage of fly fishing books to help get them through the cold, Winter season. From fictional angling stories to how-to books explaining in-depth of how to improve your fly fishing skills, there are many options for reading material. I’m a firm believer that knowledge is power. By consuming all of the fly fishing knowledge you can, whether technical or dreaming of far off locations to spur you on to learning more, you can dramatically progress as an angler. Take it all in and one of the best ways to do so is with books. 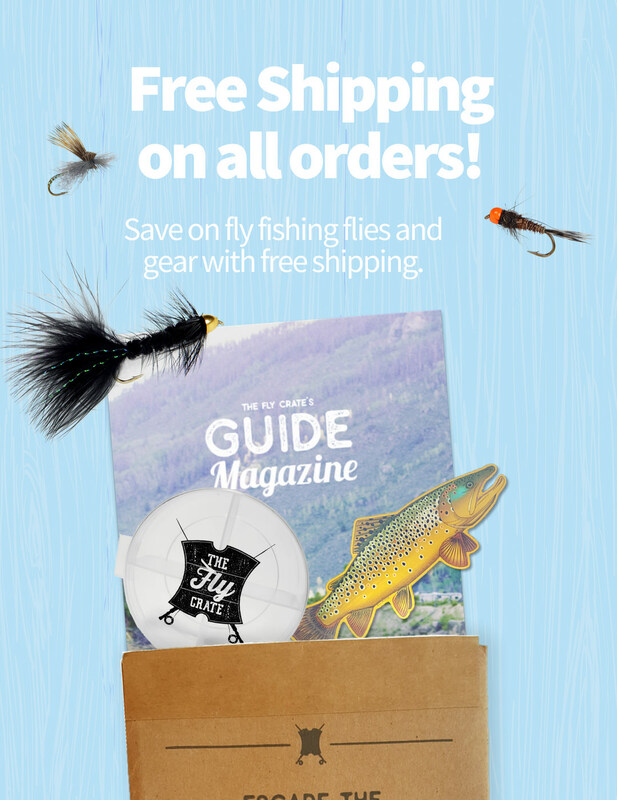 This is a high-quality, all-encompassing guide to help you learn the fly fishing basics and get your feet wet in learning how to fly fish. This one is a best-selling, fully illustrated, and comprehensive book, this large-format volume has been required reading for every angler for the past two decades. Does the angler in your life ever drift off, dreaming of those far off clear waters where giant trout swim freely in front of you? If so, then this is the book for him/her. Amateur or expert, every angler dreams of landing “the big one,” but that’s only part of the appeal of fly fishing. Because even when hours pass without a bite, nothing beats the rugged beauty of the surroundings. For both armchair travelers and avid outdoorsmen who may have already started a checklist of their own, Fifty Places to Fly Fish Before You Die maps out the meccas of the fly-fishing world. Plain and simple, if you are a fly fisherman you need to know knots. And what better gift than a streamside reference to give him or her for the holidays. This is a basic guide showing knots for flies, tippets, and leader formulas. A book from an angler I consider to be one of the best in the country (and one I’ve fished against in competition), Dynamic Nymphing by George Daniel combines the knowledge accumulated over thousands of hours of practice and learning into a book for everyone to benefit. From proven competition techniques to more common nymphing styles, this book is one to surely help your fly fishing progress. Fly fishing gear is considered a need by any fly angler (even if it really isn’t). The latest fly rod, the shiny new fly reel, and even those new breathable waders make for top fly fishing gifts for the holidays. The Lamson Konic fly reel is one of the best fly reels you can get on the market at this price-point. 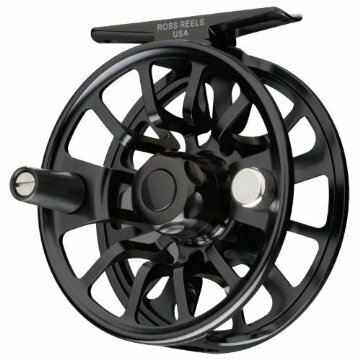 Without the major machining that goes into other high-end reels, which drives up the cost, The drag system in Konic uses the same fully machined parts, made of the same materials, and to the same specifications, as the drag used in the $400+ Waterworks reels or any of our other high-end reels. At under $200, you can’t go wrong with this and the fly fisherman in your life will surely love to get it. Is there someone you know that is interested in learning how to fly fish, but hasn’t purchased any of the necessary fly fishing gear yet? 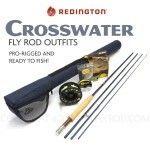 Why not surprise him or her with a complete fly rod outfit! Redington makes top-quality products that typically don’t break the bank. And to top that off, they are great pieces of gear to learn the fly fishing basics with. This outfit includes everything you need except the flies, which is also one of the top fly fishing gifts for the holidays. When you are just learning how to fly fish and venturing out into the rivers near you, you’ll soon realize you need something to help keep you dry. Breathable waders are almost a necessity when fly fishing rivers and lakes as they allow you to reach areas not normally possible. And Simms is the company to beat when it comes to breathable waders. Manufactured entirely here in the U.S.A., Simms products are among the best and the Headwaters Stockingfoot Waders provide the Simms quality without reaching the price-point of their high-end waders. The quality of these can’t be beat and will provide that special angler in your life with years of pleasurable, and dry, use. Everyone loves accessories, especially the fly fisherman. 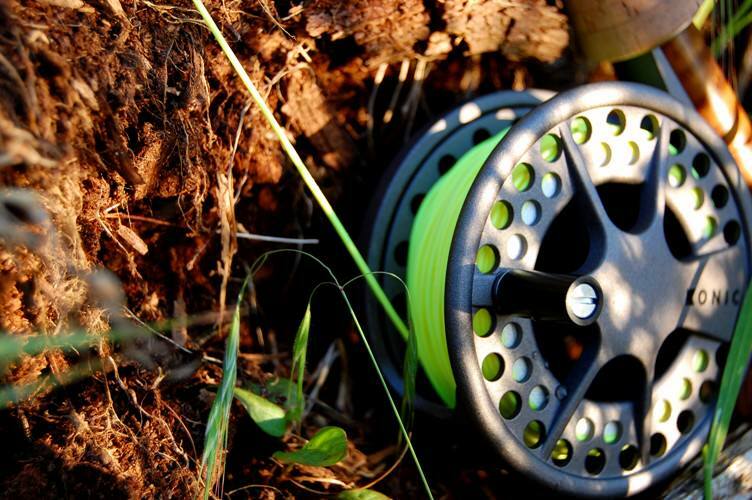 Accessories help make fishing your local stream or lake that much more enjoyable. Whether that be snipping off loose strands of tippet, stabilizing yourself as you wade through a stream, or even just to shade yourself from the beating sun, there is most likely a fly fishing accessory out there that would make a great fly fishing gift this holiday season. There are far too many accessories that I love, but the following list give a few good ideas. They range from forceps to snippers and even a few chestpacks for storing all your new gear. So there is my list of the top fly fishing gifts for the Holidays. All of these items should give you a good start on what to get for the fly fisherman in your life this holiday season. With all of us being gear junkies, it’s hard to go wrong on any of them. 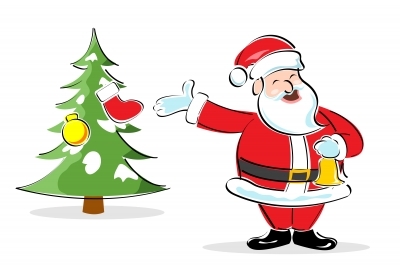 If you can think of any other gift ideas, leave them in the comments below. Be sure to share this with all of your friends and family.